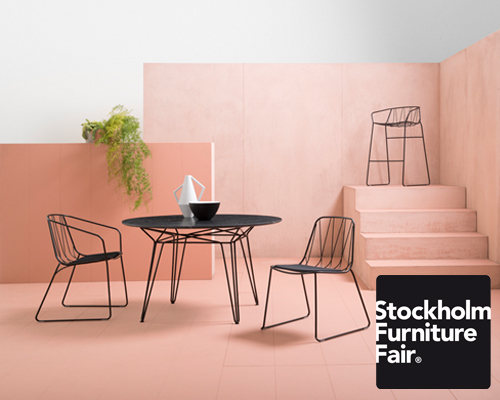 stockholm furniture fair 2017 is the world’s largest meeting place for scandinavian furniture and lighting design, for both home and public environments. 2017 sees spanish designer jaime hayon as the guest of honor. 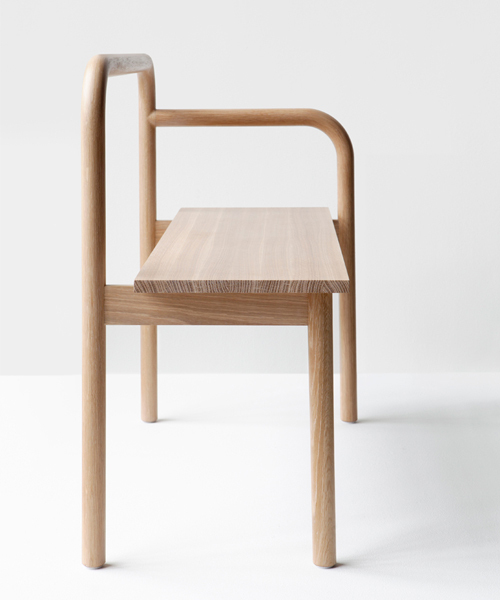 the exhibited pieces aim to create a balance between design and craft through the use of understated forms. with the premise of withstanding tough environments, the set is available in a selection of bold colors usable for both indoors and out. 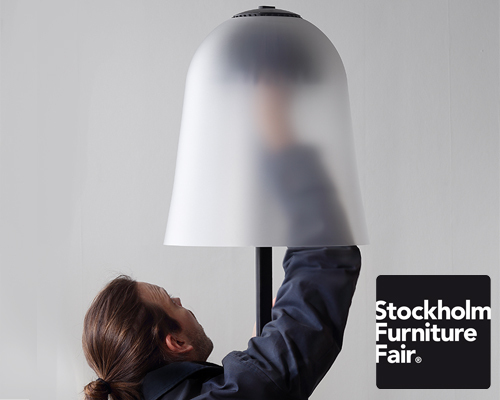 designers including david chipperfield and jasper morrision have developed new light sources for wästberg displayed during the stockholm furniture fair. 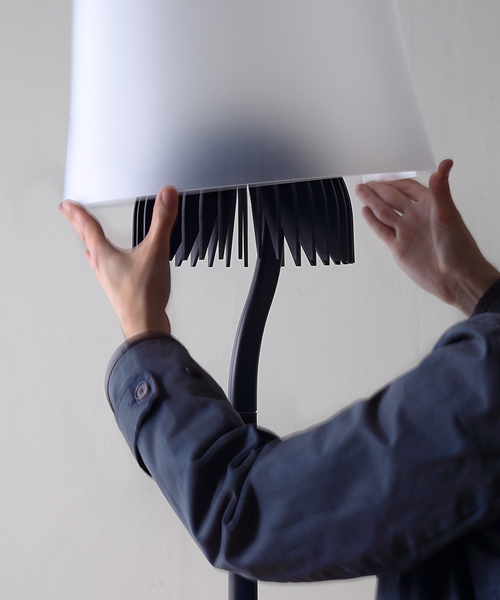 the products have been created in collaboration with a new generation of designers including staffan holm, julien renault and mark braun. the installation created for the sunbrella fabrics company sees hundreds of textile circles forming an undulating colorful canopy. the collection is comprised of a family of useful and versatile small furniture objects designed with hallways and entrances in mind. clear proportions bring together the robust screen panels into a light family gently lifted off the floor, while offering unusually effective absorption. to celebrate nikari's golden anniversary, designboom takes a look back at some of the studio's finest pieces. with the new opportunity to have any image carved onto a series of tiles. 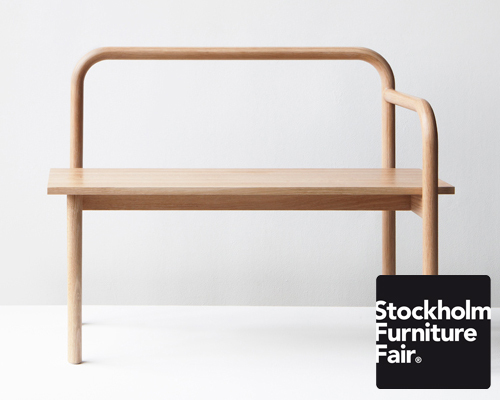 at the furniture fair, FUWL will showcase a forty five square meter ivory tiled map of stockholm. 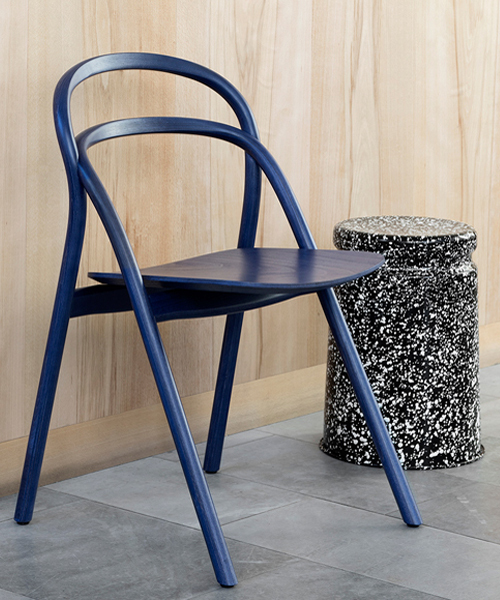 every detail of the chair is purposefully designed and crafted for a long, and flexible life cycle. the 'wakafuru' collection is quiet in form and quiet in function. 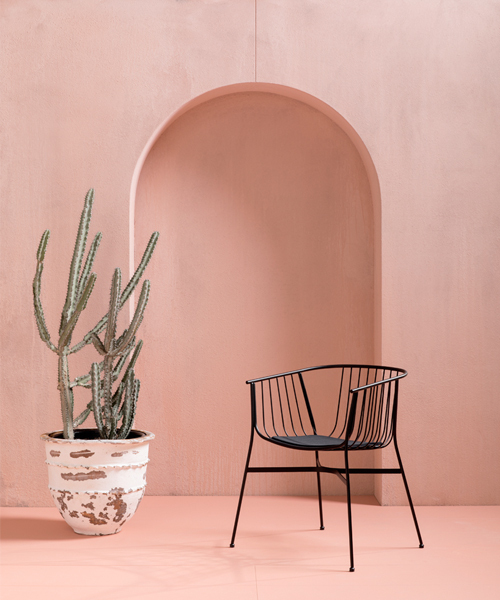 at imm cologne 2017, pedrali adds the 'vic' armchair by patrick norguet, 'dome' side chair by odo fioravanti, and 'social plus' by patrick jouin to their furniture collection. 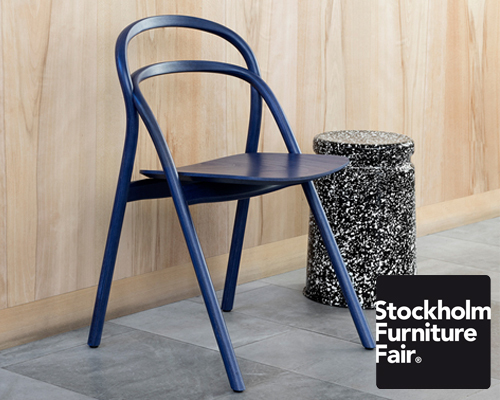 the furniture collections are created in collaboration with designers brad ascalon and joel karlsson. ‘bouquet’ is a very flowery response to a rather dry brief that called for a small occasional table for iPad’s and coffee mugs.